I. H. Mathers is a marine, offshore and logistics provider based in Atlantic Canada for over 145 years. Our fully equipped warehouse and ofﬁces in Halifax, Nova Scotia and St. John’s, Newfoundland & Labrador offer a comprehensive range of services including: freight forwarding, customs brokerage, offshore logistics, cargo handling, warehousing, marine agency, immigration consulting and offshore personnel. 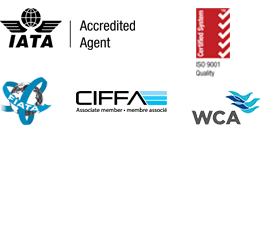 Our continuous success is based on a commitment to quality and safety measured on international standards including ISO 9001:2015 and our HSSE Management System aligned with the ISO Plan-Do-Check-Act model. A growing list of satisﬁed clients range from local small/medium companies to global offshore companies. 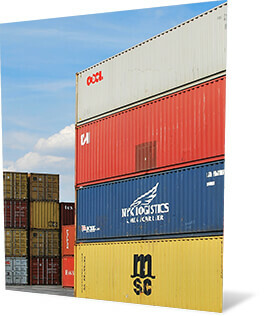 Fully equipped facilities with experienced staff to handle inspection, documentation, storage, logistics and fulfilment. Our team of experienced professionals located at our Halifax NS and St. John’s NL locations are dedicated to ensuring the safe and secure handling of your cargo. Contact us! We are ready to discuss your requirements to determine the best ﬁt of services and to provide you with the most efﬁcient and cost effective solution.